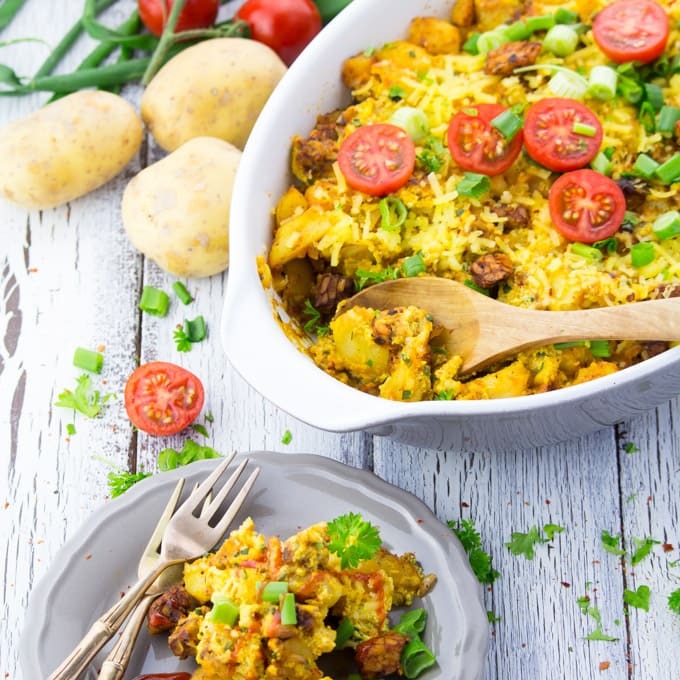 If you are looking for tasty plant based meal ideas then check out some of the best vegan vegan casserole recipes we found. Here are seven vegan casserole recipes so you can try a new casserole every day this week. 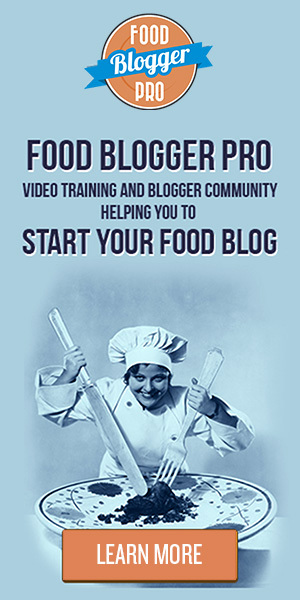 You don’t have to be a vegan or vegetarian to enjoy these yummy vegan casseroles. 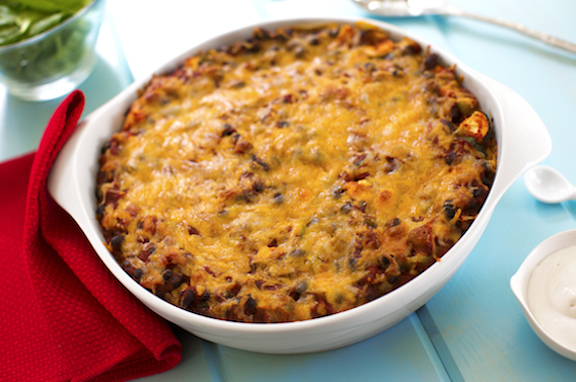 From southwestern inspired black bean and zucchini casserole to a hearty breakfast casserole, these recipes are sure to be enjoyed by vegans, vegetarians or anyone else in the family that loves a good casserole dish. 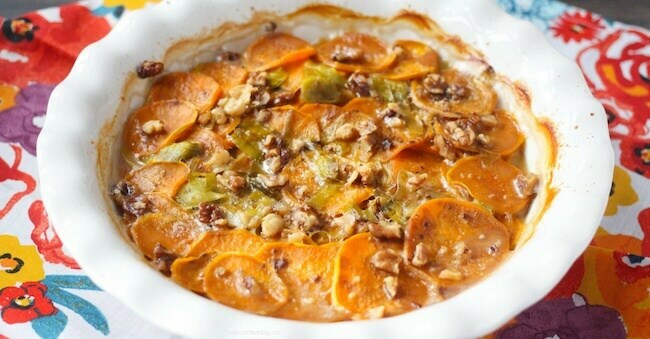 This delicious dairy free sweet potato casserole includes has just five ingredients including leeks and pecans. This recipe would be the perfect side dish casserole for any holiday meal, but is easy to make so you can enjoy it anytime. This healthy chickpea casserole gives you a variety of healthy vegetables including zucchini as well as nutritional yeast instead of cheese. It is also gluten and grain free. 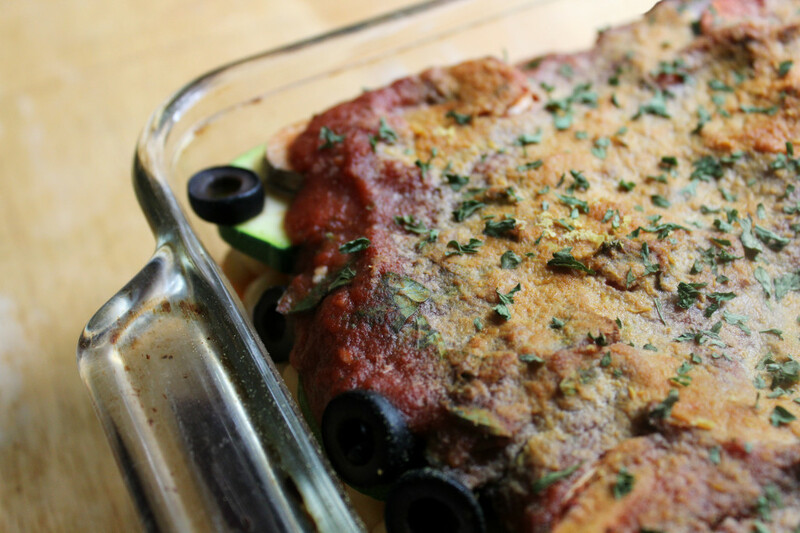 This healthy black bean and zucchini casserole gets its southwestern flair from the addition of hot chile peppers. Or if you use canned mild chile peppers if you prefer to cut back on the heat. 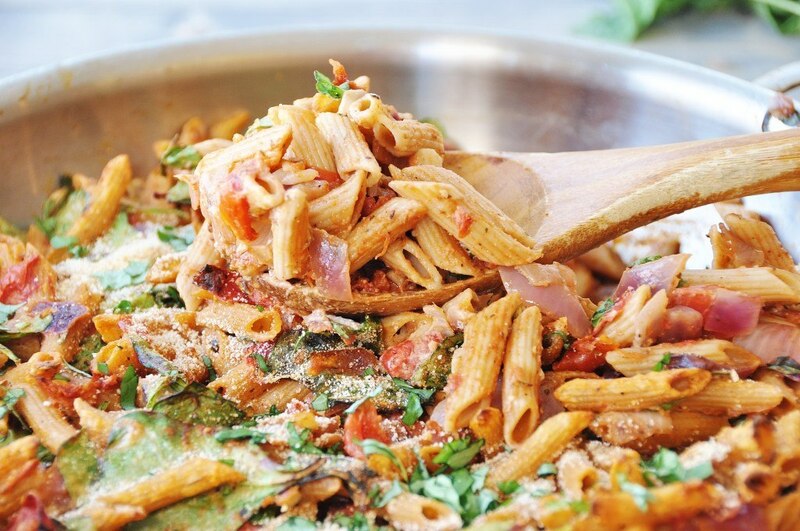 This vegan pasta casserole includes spinach, red onion and fire roasted tomatoes. It also includes a cream sauce made with cashews. Yes, there is such a thing as an breakfast casserole without eggs! This hearty casserole includes potatoes, onions, silken tofu and cherry tomatoes. And no breakfast casserole is complete without a good vegan cheese. This dish is perfect for breakfast or brunch. You could also pair with a green salad and serve for dinner. 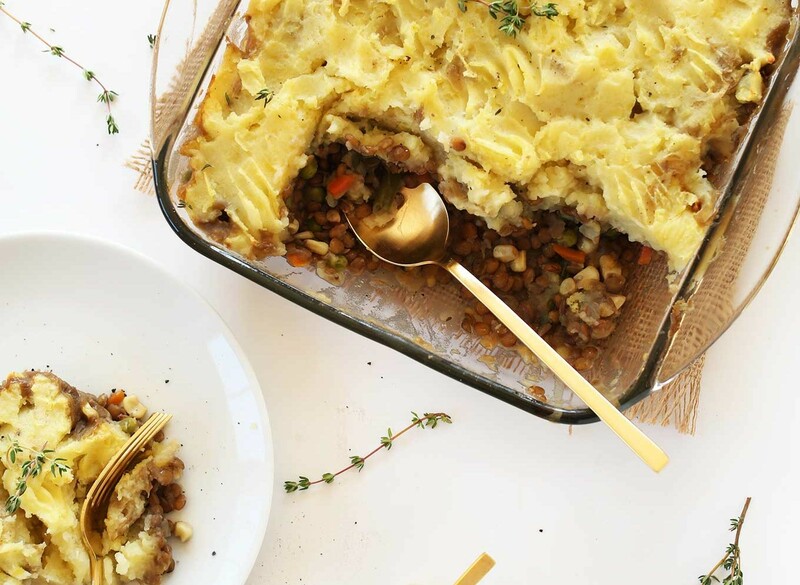 This vegan lentil shepherd’s pie includes a variety of healthy vegetables for a healthy, hearty meal. 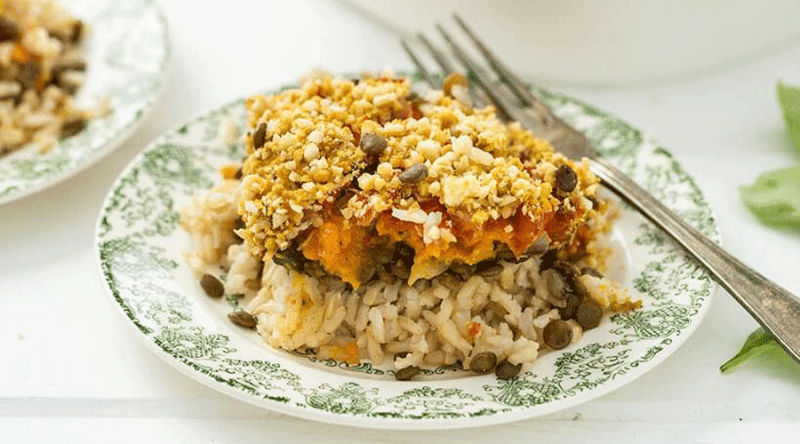 This vegan lentil and rice casserole features a cashew crumble and tomato sauce. You can also substitute pasta for the rice. Eating vegan is easy when you find a variety of hearty recipes that you and your family can enjoy. And many of these casseroles will take you less than an hour from start to finish. These casseroles are also great to take to a potluck for some delicious vegan options.